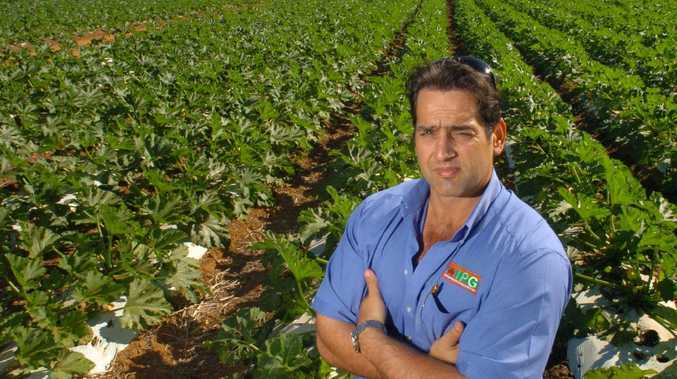 A FORMER senior environmental officer with the Western Australian Government has used his horticultural degree for other purposes - growing a crop of marijuana. Stephen James Gilchrist appeared in the Bundaberg District Court on Thursday where he pleaded guilty to producing and possessing the dangerous drug, one count of supplying marijuana and possessing both a handgun and rifle. The court heard the father-of-three, who ran as a Labor candidate in the 1980s, held various senior roles with the education department during his career and was "incredibly embarrassed” by his actions. The 59-year-old had been travelling around Australia since 2013 after semi-retiring in 2007. He was staying at a Eureka property, and had been there for nine months, when police carried out a search warrant on September 21 last year. 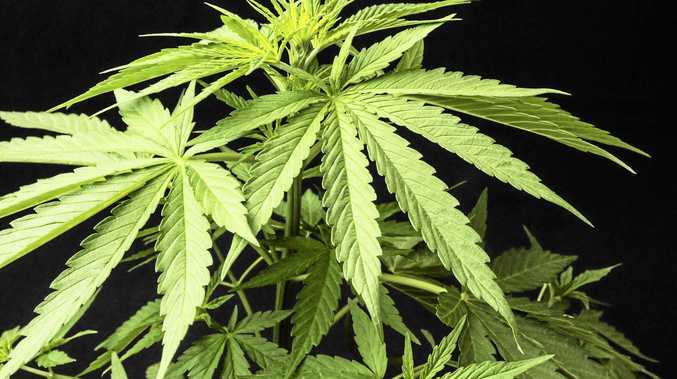 There they found 51 marijuana plants and more than 500g of the dried drug as well as the unsecured, unregistered and loaded pistol and a rifle. The court heard that it was during the police interview that Gilchrist also admitted he supplied "three or four pounds” of the drug to another person, who wanted it to treat cancer. Defence barrister Tom Zwoerner said his client had a drug habit and smoked "three to four joints per evening”, with his drug use instigated by the breakdown of his marriage in 1990. Mr Zwoerner referred to a physiologist report in 1995 that described Gilchrist as having "self-destructive decision-making”. When Judge Brendan Butler asked for an explanation about the guns, Mr Zwoerner said his client used them for feral pest control on the Eureka property, which had a wild pig problem. In sentencing Gilchrist, Judge Butler said it was "perhaps surprising” to see a man who held senior positions with such a "degree of expertise and skill” front court on such charges. "It's regrettable to see you put yourself in this situation,” he said. Gilchrist was sentenced to nine months' imprisonment suspended after the 140 days already served. The balance will hang over his head for 12 months.